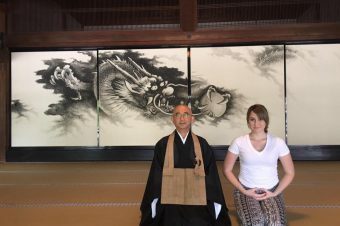 While it is common to find a shrine and a temple sharing the same property, it is also common to find more than one shrine occupying the same place. For foreigners, this can be somewhat confusing, especially because most shrines only have signage in Japanese. 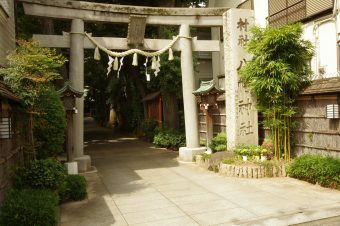 There is one place that is especially crowded with shrines, and it is a spot in Shinagawa, Tokyo where you can find four different shrines on one property. 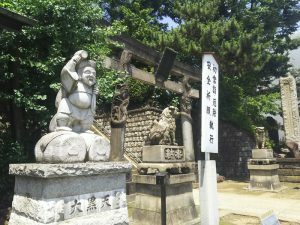 The four shrines you can find here are Mitake Shrine, Asama Shrine, Ana Inari Shrine, and Shinagawa Shrine. 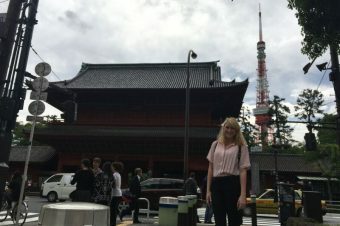 The Shinagawa Shrine is a famous destination for anyone who wishes to pray for the safety of ships. 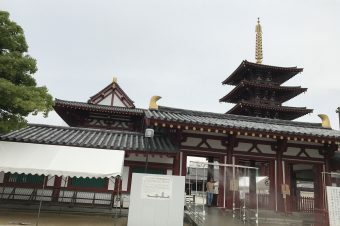 This is due to the origin on the shrine, which dates back to the year 1187, when Minamotono Toritomo built it so that he could pray for the safety of ships. Yoritomo enshrined Amenohinomenomikoto, the kami (deity) of ship safety. 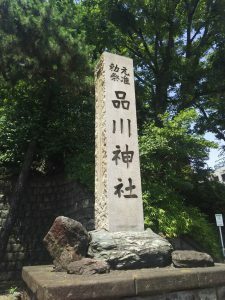 Due to the Shinagawa Shrine’s reputation, even Tokugawa Ieyasu came to the shrine to worship and pray for the victory of the battle of Sekigahara. 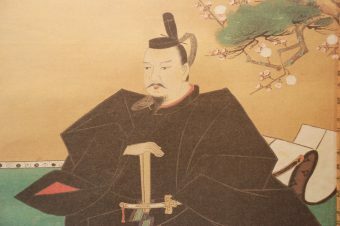 Tokugawa Ieyasu was the founder of the first shogun of the Tokugawa Shogunate of Japan, which virtually ruled Japan from the Battle of Sekigahara in the year 1600 until the Meiji Restoration in 1868. After the battle, Japan experienced a long period of peace. 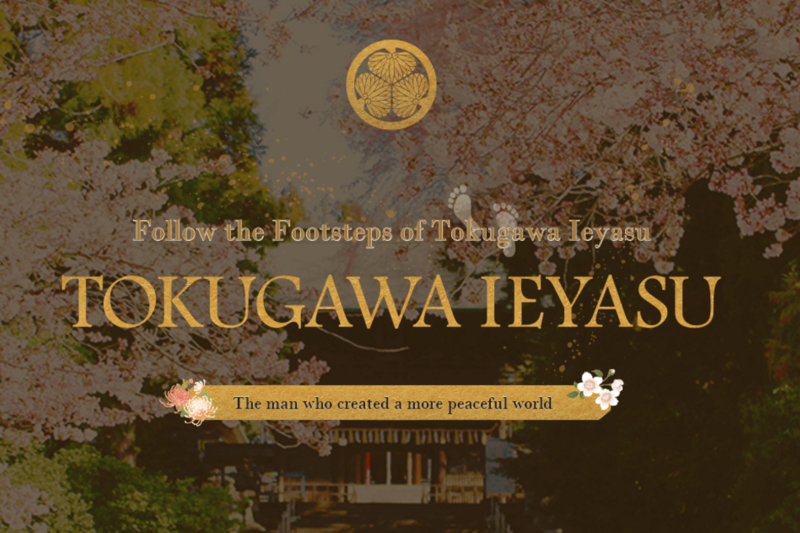 As a gift in return for the victory of the battle, Ieyasu brought a valuable mask to the shrine, which is believed to have the power to cure health problems and bring about great happiness. In the middle of the Edo Period, an epidemic plagued Japan and many people suffered from it. One day, a man was visited by a kami (deity) in his dreams. The kami told him that he should walk around the town singing while carrying the Shinagawa Shrine’s mikoshi (portable shrine). The kami told him that if he did that then the people would be saved. The man did as the kami asked, the kami delivered, and ever since there has been a festival every June at the Shinagawa Shrine to pray for good health and wish for good luck. 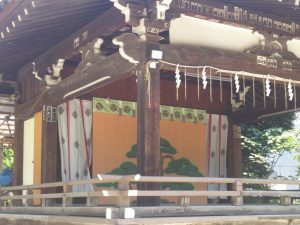 Also, the unique dance of the Daidai-Kagura can be seen at the shrine four times a year. This is a very rare sight and is a very valuable experience to see it in person. 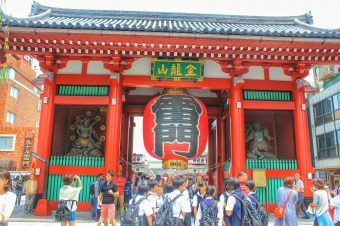 The other shrines, Asama Shrine, Ana Inari Shrine, and Mitake Shrine are introduced on other pages. The Keihinkyuko line at Shinbaba.